CLOUD BASED ACCOUNTING: IDEAL FOR YOUR SMALL BUSINESS? Home > Administration > CLOUD BASED ACCOUNTING: IDEAL FOR YOUR SMALL BUSINESS? 05 Nov CLOUD BASED ACCOUNTING: IDEAL FOR YOUR SMALL BUSINESS? One of the advantages of the technological revolution is that advances move swiftly down the cost curve. Accounting software for small and medium-sized enterprises (SMEs) has now become much faster, more secure and cheaper. It gives businesses real time information and thus makes SMEs more competitive against big business. 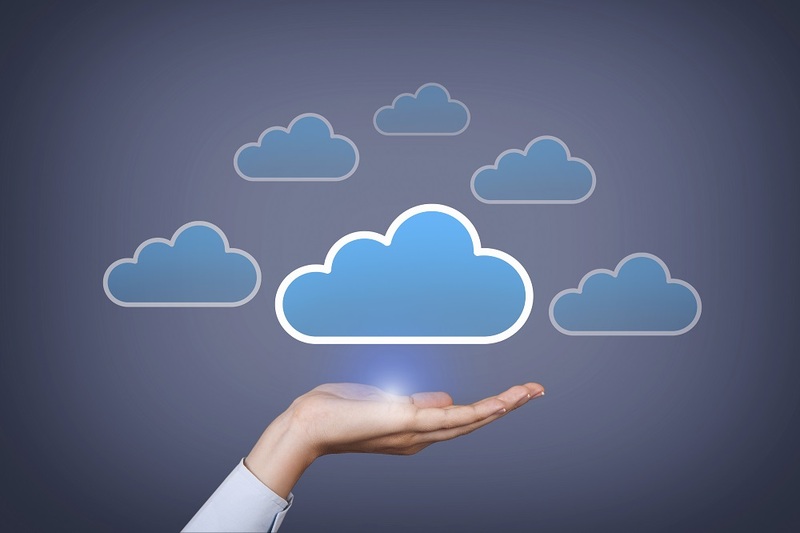 Cloud-based accounting software is stored in remote servers in “the cloud”. Processing also takes place in the cloud and the information is accessible anywhere in the world. Effectively, it makes the days of loading software onto your accountant’s desktop and passing information via memory sticks obsolete. It improves cash flow not only because it is less costly with no upfront costs (most people rent cloud-based solutions from as little as R200 per month) but also it allows you to virtually integrate with your customers. This reduces bottlenecks, improves communication and speeds up processes which take cost out of your system. For example, if your customer can see your planned offtake of their product for the next several months, they can reduce their inventory holdings and pass on some of these cost savings to your business. It helps make your business more integrated as cloud accounting packages can “talk” to your other business software such as Customer Relationship Management (CRM). Thus the CRM system is automatically updated when accounting transactions which affect customers are processed. The system is visible to multiple users who can interrogate the general ledger from anywhere in the world. This does not compromise internal controls as different users have varying degrees of access to the information. It is also secure as cloud-based software can be stored in different cloud locations. It enhances management control as not only is the accounting information accessible but it is easy to run your own reports from it. Cloud-based software also leaves easy-to-follow audit trails of data. Management have much better information and they can quickly check how all aspects of the business are performing. Whilst it involves a (possibly considerable) investment in time and effort to design and set up cloud accounting, once it has been installed the benefits can be substantial. Ask your accountant for advice on whether it is right for your business.